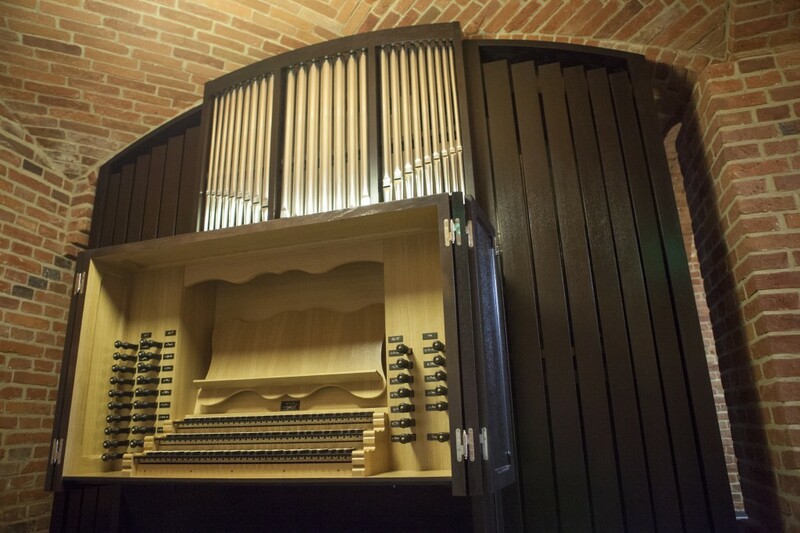 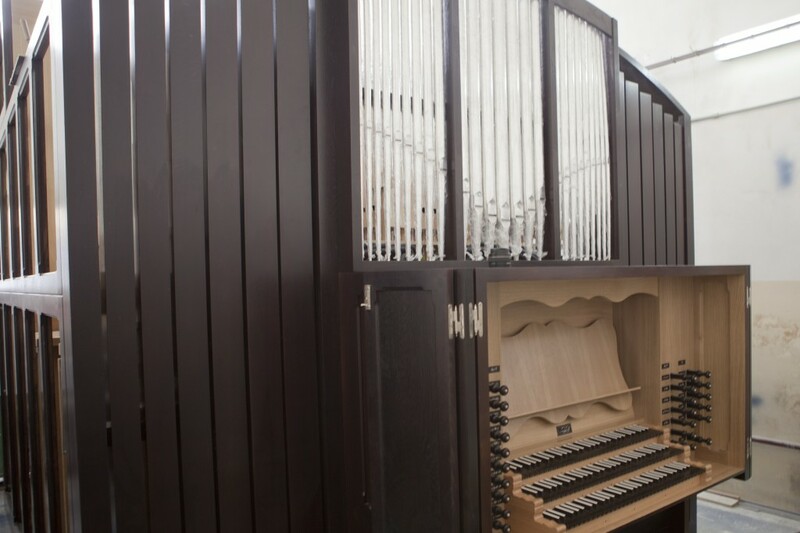 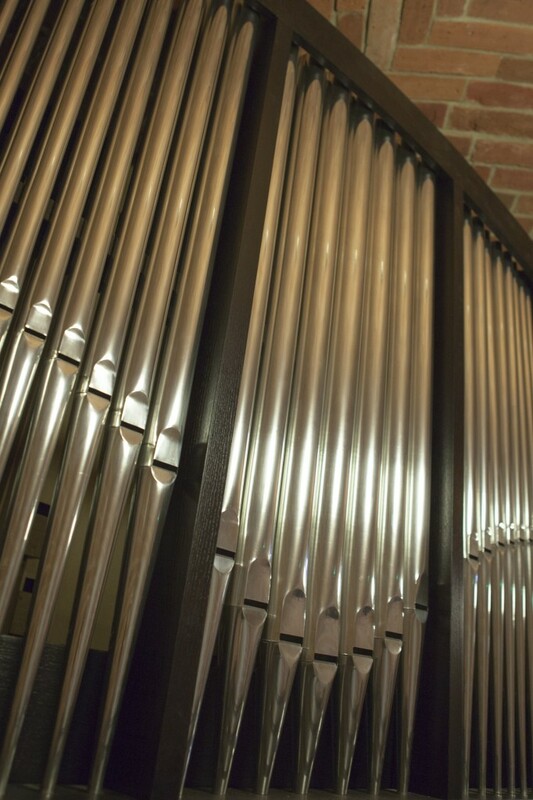 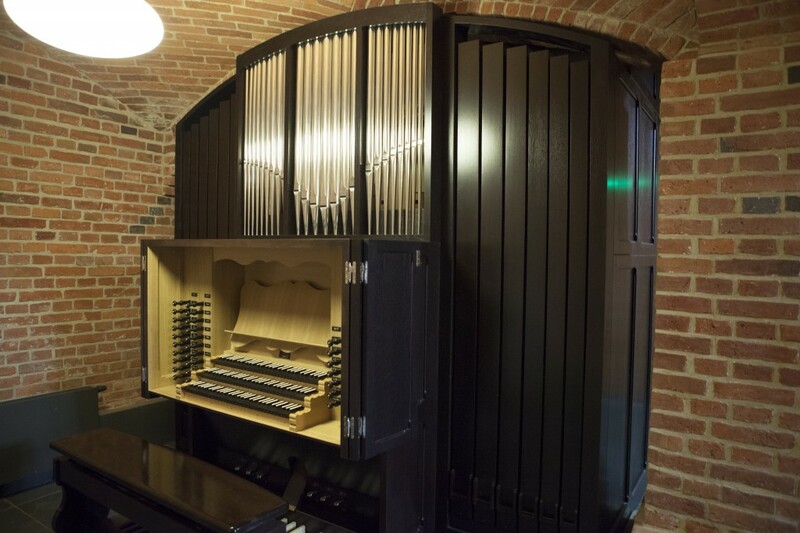 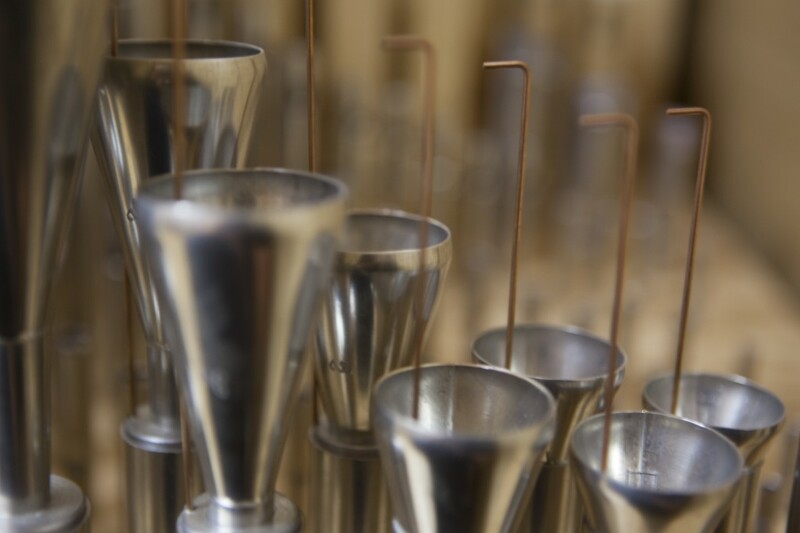 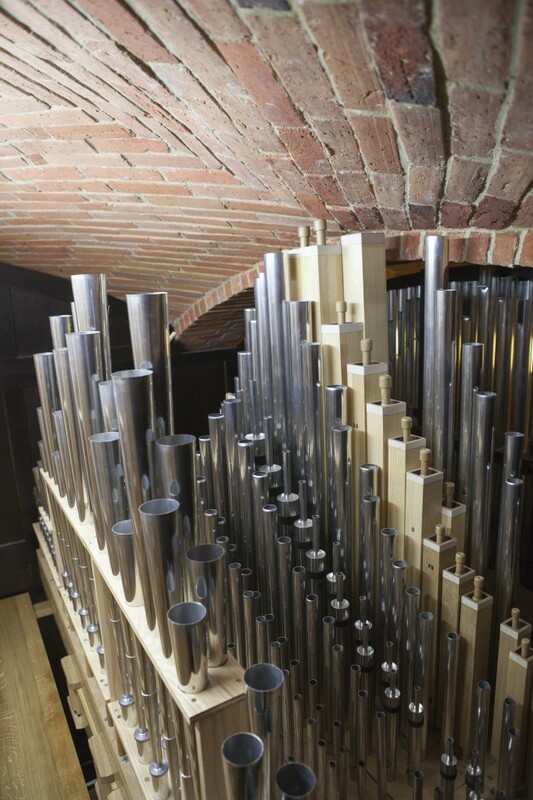 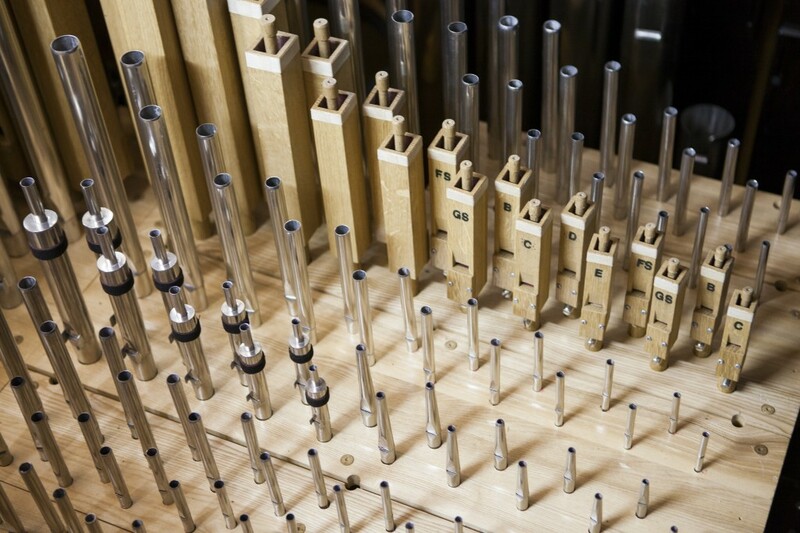 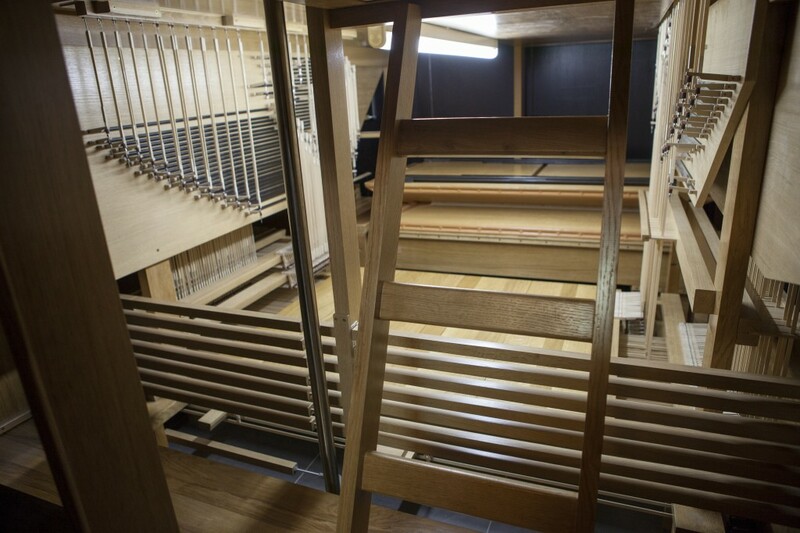 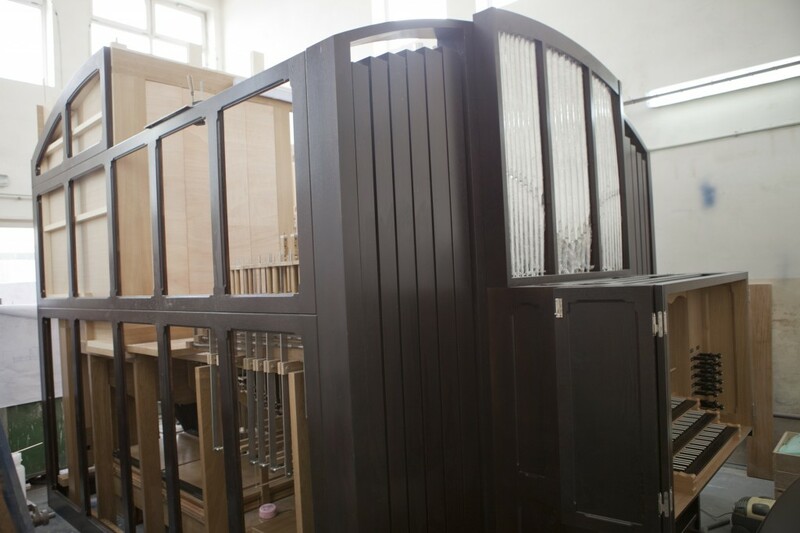 Didactic and concert organ. 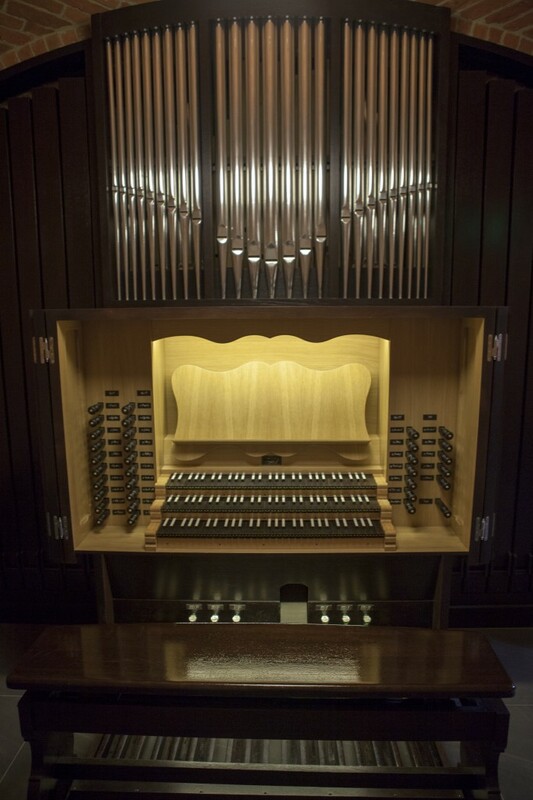 Furnished with a 3-manual console and two twin windchests. 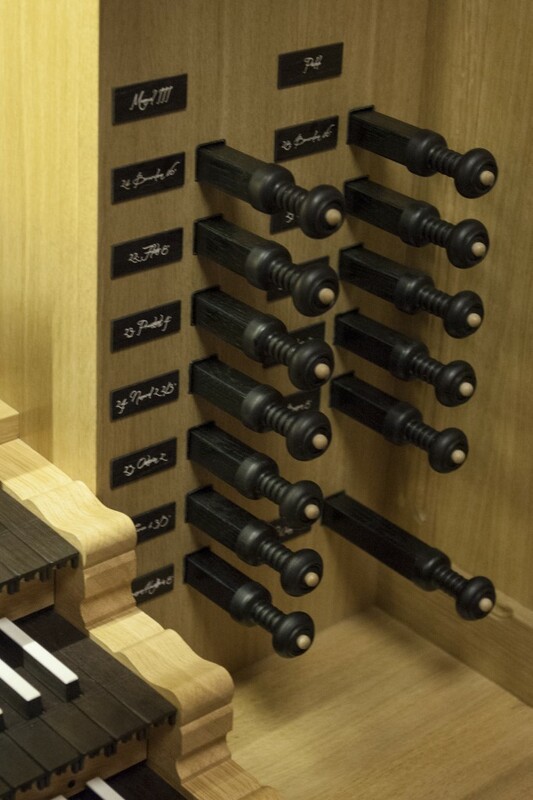 Baroque-sounding Manual I coupled with Manual II, and a Manual III coupled with the Pedal in a swell box with a French Romantic sound.